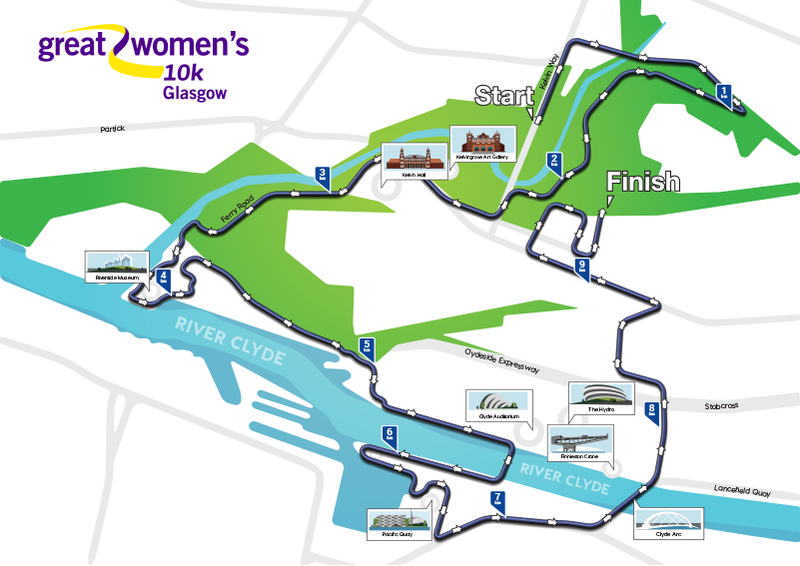 Ladies, there is just one month to go till the Great Women's 10k and we have a fantastic opportunity for you to guarantee a space at this year's race! With a brand new course for you to enjoy, it will start and finish on Kelvin walkway, taking in some of Glasgow’s most iconic buildings including Kelvingrove Art Gallery, Glasgow University & the SSE Hydro to name a few. We look forward to hearing from you for this amazing chance to run at next month's race! If you can't make it this June, why don't you check out some of our other running events you can take on for The Beatson here.